Witnesses share their personal, bizarre experiences with UFO and alien encounters. You better Believe It! explores bizarre mysteries from around the world. 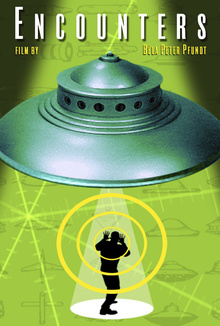 In this episode entitled "Abductees", world renown psychiatrist/ufologist Dr. Jessie Windthropp III, presents 10, quirky witnesses who share their bizarre and wacky UFO/alien experiences. Some of the stories and illustrations in this film are currently in a book (available on Amazon) – "Dr. Jessie Windthropp III presents: Untold Mysteries From The Vaults".